Have all of your traveling needs in one convenient spot. 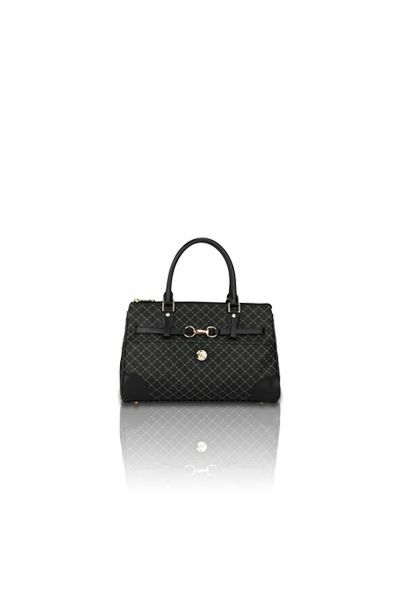 Gentle grey RR RIONI monogram print on solid black designer canvas body accented with leather trim and gold hardware. Front mesh pocket that fits your ID card. Rear cell phone pouch that accommodates smartphones. 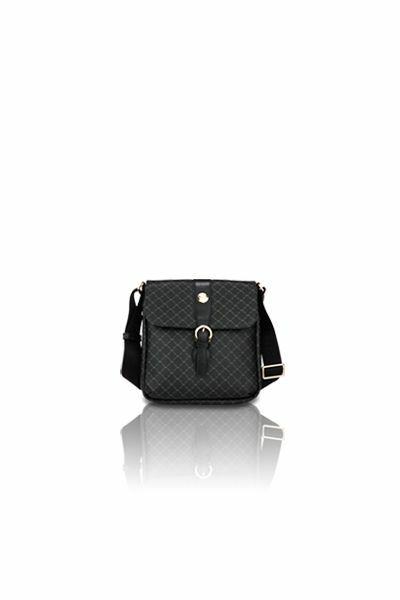 Black fabric RIONI monogram print lining. Interior features three card slots and a zippered pocket to hold your loose change. The wrist strap allows this case to be carried with ease. L3.5 x W1 x H5.5"
Product: Traveler's Phone Case was added to cart. We promise that you will satisfied with the quality of this product. We ensure that this Rioni product was hand-made using top-notch threads, high-end canvas, finest leathers, and strongest hardware. We will also make sure that this product has been tested for strength and carefully examined for imperfections prior to shipment. Don't forget to subscribe to our email list. We will keep you in the loop about updates, news, promotional offers. You maydo so by simply entering your email address on the bottom of this page. 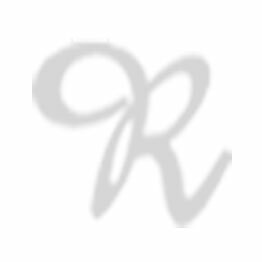 RIONI CARES - 247 E. Main St.
copyright © 2019 rioni. all rights reserved.